East Bay Athletic Club invited Barbary Coast for an off-schedule, mid-week friendly game in South San Francisco on May 31st. 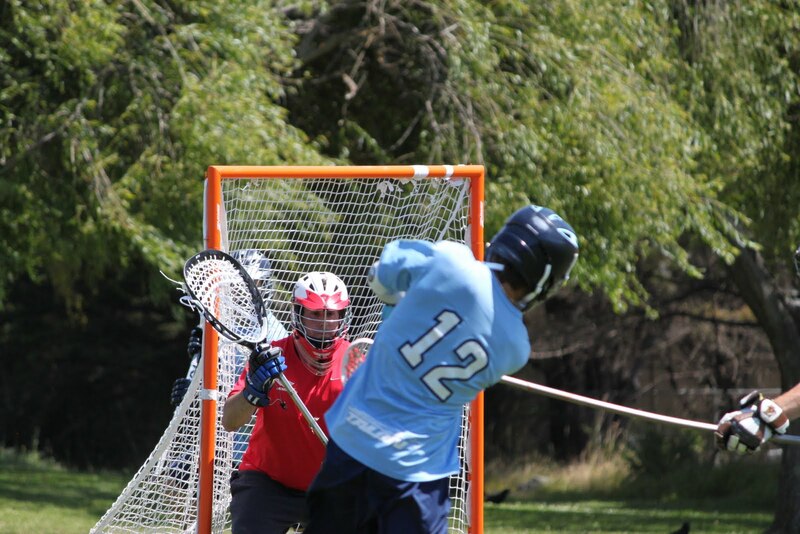 An always talented team, East Bay has grown rapidly in its early several years in the NCLA and have been dominant in the league’s B-Division. BC and EastBay faced off earlier in the 2017 season for a regular season game as well. Heavy fog and limited field lighting made for a highly contested, transition-heavy game in which East Bay dominated the face-off X. BC relied on a strong defensive performance led by excellent goalie play from George Valenzuela and Matt Levy to win possessions back. BC longpoles Frank Cuneo, Alex Sadler, and Mik Tareen wreaked havoc in transition, putting the ball on the ground and nabbing many ground balls. Despite struggling to win the face-off game, Barbary’s defensive efforts led to balanced possession throughout the course of the game, leading to goals from Kevin Nguyen, Dan Morrissey, Max Grieg, and hat-tricks from Kevin Busch and Bailey Tills. Excellent play between the lines afforded BC an 8-4 win over its cross-Bay friends. It is highly likely East Bay and BC will meet again in the future. With such a talented and competitive team, the 2018 season will hopefully see EBAC move up into the A-Divsion to contend with Barbary Coast, Olympic Club, and Marin. Next up for BC is its last regular season game against Marin, the teams’ third meeting this season.